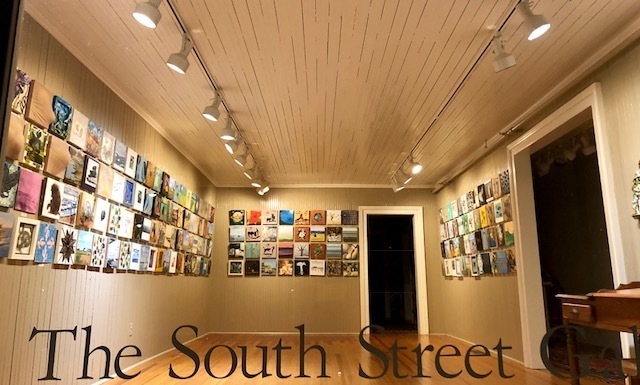 Once again, The South Street Gallery is providing artists with 10×10 cradled birch plywood boards. 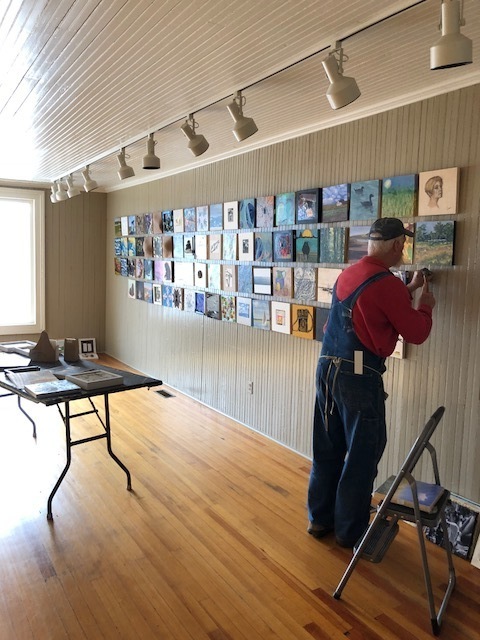 Each work will be sold for $100. The Preview for this show is Friday, December 7th. The sale begins PROMPTLY at 6 PM on Saturday, December 8th. 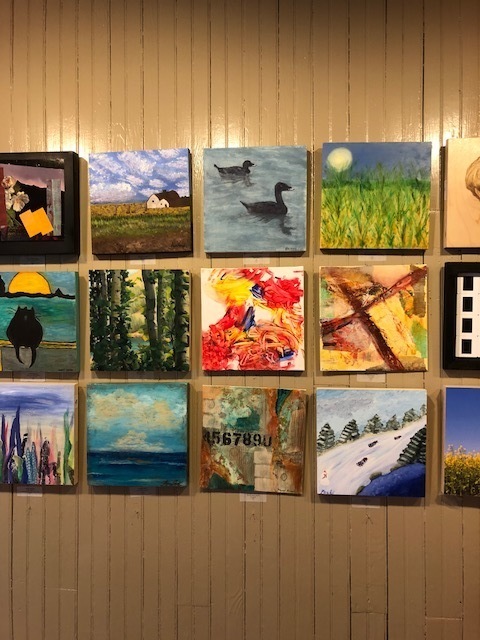 Each board sells for $100 with all the proceeds split between the North Fork Environmental Council and 88.3 WPPB Peconic Public Broadcasting.